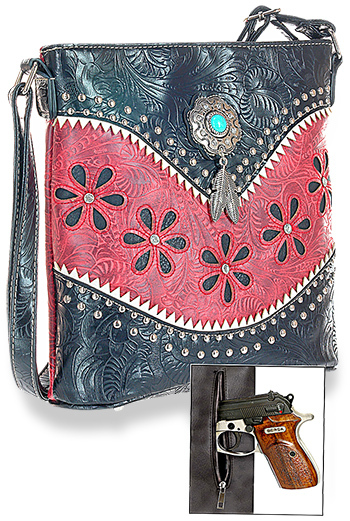 This Western Design crossbody sling includes a centerpiece concho with a feather charm. 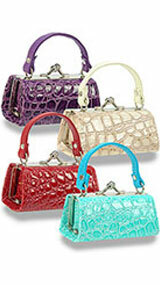 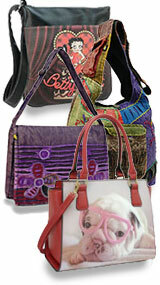 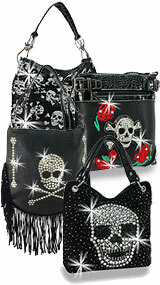 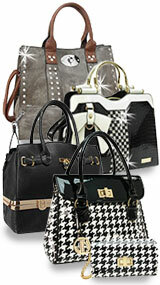 It is studded and features a Western tooled design. There is a special zippered pocket on the back to secure a concealable handgun.